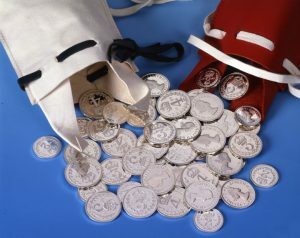 Queen Elizabeth helped celebrate Holy Thursday by handing out Maundy money to 93 men and 93 women during Maundy Thursday service held this year at St. George’s Chapel. 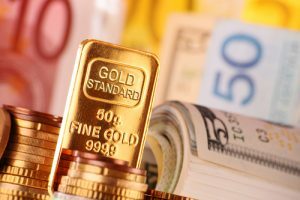 Gold edged down on the final trading day of the holiday-shortened week, ending at another sixteen-week low and extending its weekly losses to four in a row. Major U.S. and European markets are closed tomorrow, April 19, in observance of Good Friday. Most precious metals gained Wednesday, led by a 3.8% increase in palladium. Gold was by itself with a loss, its third in a row. 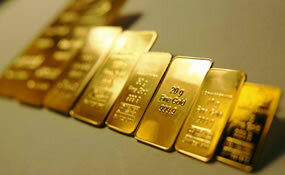 The precious metal ended at a fresh sixteen-week low. 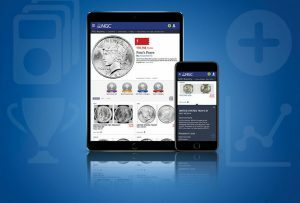 Numismatic Guaranty Corporation® (NGC) has announced that prizes valued at more than $20,000 will be awarded for the 2019 NGC Registry awards. Precious metals futures fell Tuesday, posting losses ranging from 0.4% for silver to 1.2% for platinum. 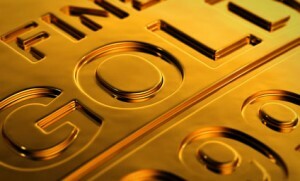 Gold finished at its lowest price in sixteen week. 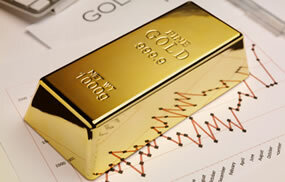 Gold, and most other precious metals, ended lower in the start to the new trading week Monday. The yellow metal posted is weakest settlement in five weeks. 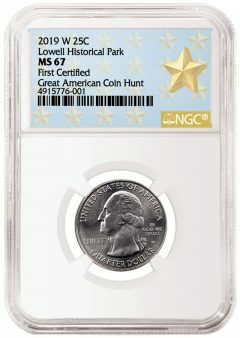 A Virginia coin collector is about to get his second windfall from finding one of the first, elusive West Point Mint 2019 Lowell National Historical Park quarter-dollars. 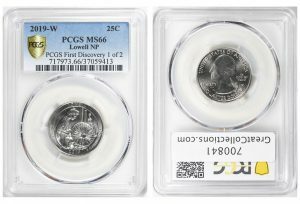 The first 2019-W Quarter certified by Numismatic Guaranty Corporation® (NGC) was found by actor Shawn Pyfrom, best known for his recurring role on ABC’s popular "Desperate Housewives" series. The Citizens Coinage Advisory Committee (CCAC) will hold a two-day public meeting beginning Tuesday, April 16, to review and discuss candidate designs for coins issued from 2019 to 2025. 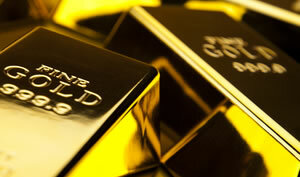 Precious metals futures gained Friday following sharp prior-day drops. Still, all but palladium declined on the week. Weekly losses in gold and silver were their third in a row.